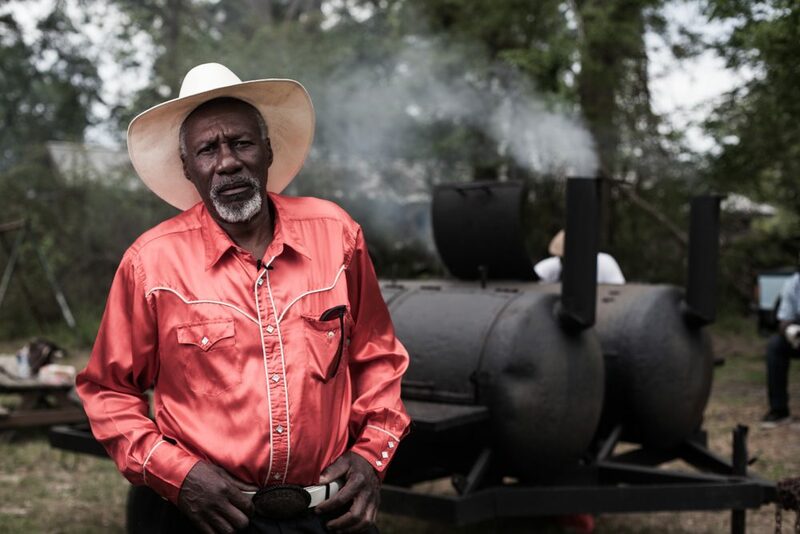 Robert Finley is not your average new artist. At 63, the north Louisiana blues and soul musician has already lived a lifetime. He served as a helicopter serviceman in the Army in the ’70s and worked as a carpenter for decades until he started to lose his sight a few years ago. Unable to continue working, Finley fell back on his dream: singing and playing guitar. He speaks with Here & Now‘s Peter O’Dowd about his debut album, “Age Don’t Mean A Thing,” which comes out Friday.